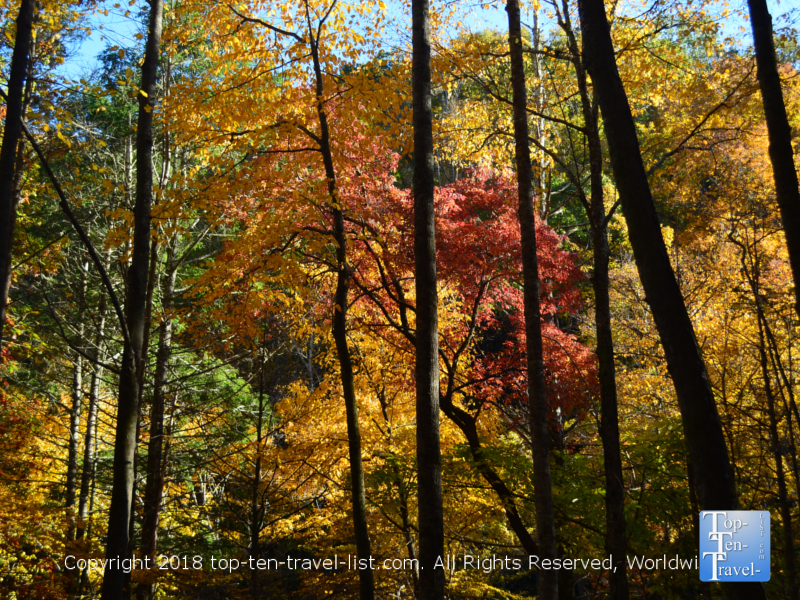 An Autumn Stroll to the Spectacular Lower Catawba Falls - Top Ten Travel Blog | Our experiences traveling throughout the US. 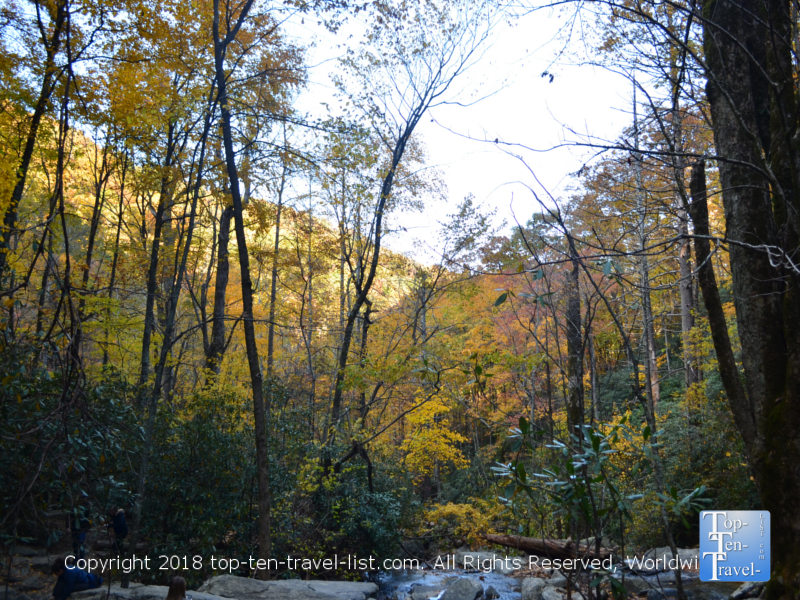 Lower Catawba Falls, a breathtaking 100 foot multi-tiered waterfall, is one of numerous easily accessible waterfalls near the Asheville, NC region. 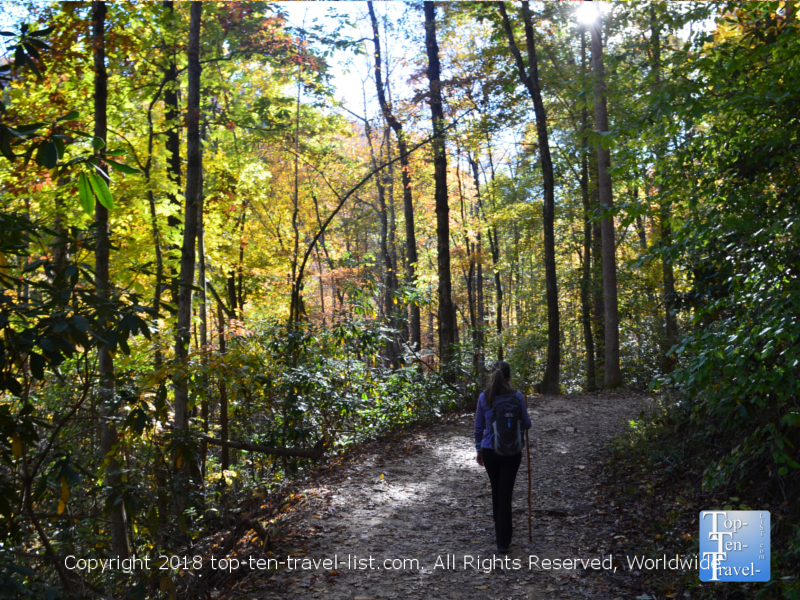 The trailhead is just 30 minutes away, making Catawba the closest major waterfall to Asheville, and thus, also one of the most crowded. Access to this waterfall was closed to the public for years as it was under private ownership. 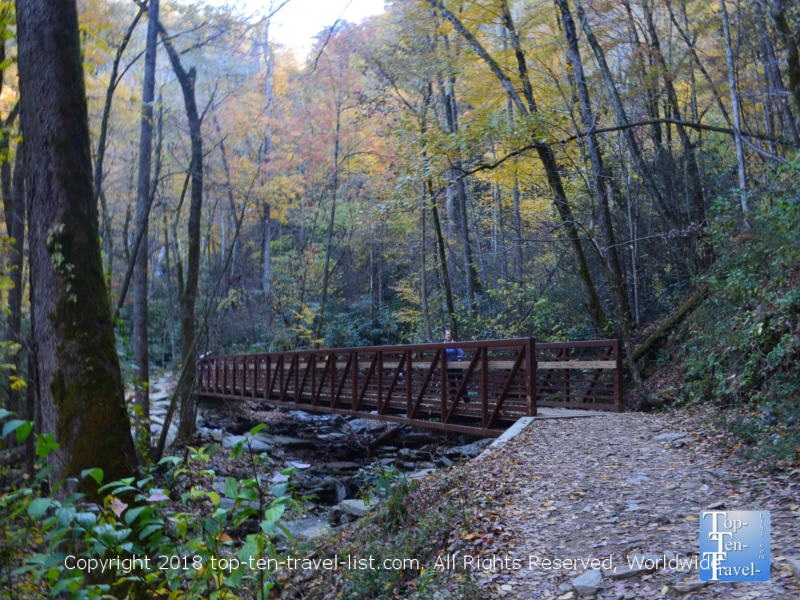 Fortunately, a land conservancy bought the land and the trail recently reopened with the addition of a few new creek crossing bridges, making the trek even more convenient. Despite the heavy traffic, this is one amazing waterfall and the hike is relatively easy for the huge payout in the end. The trail remains surprisingly peaceful as the traffic tends to congregate near the spectacular ending viewpoint. 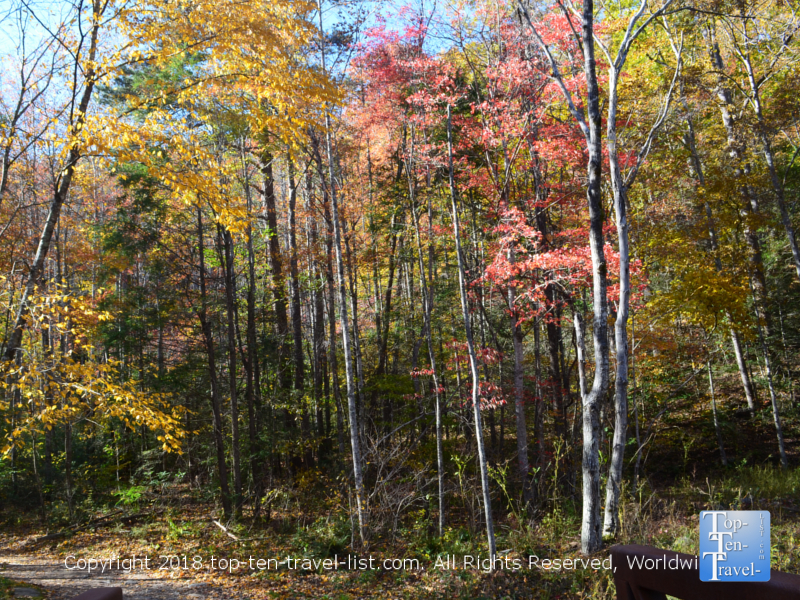 The woodsy scenery and lovely fall foliage make this one of the best fall hikes in the region. 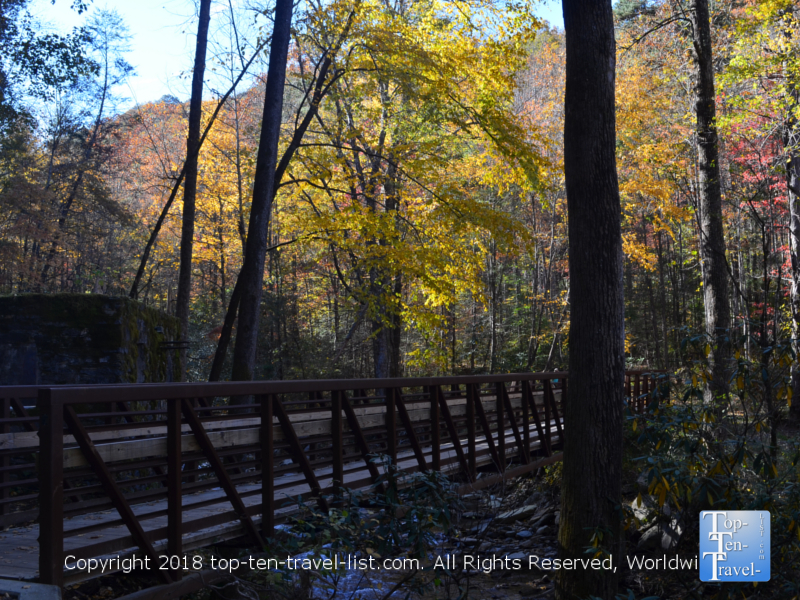 This trail is located within the beautiful Pisgah National Forest, just off I-40 in Old Fort, NC, and the trek is just over a mile each way. Not much of an elevation gain, although several sections of the trail involve a gradual uphill climb. Asides from one small creek crossing which involves trekking over slightly slippery rocks, the rest of the trail is pretty straight forward along a wide path. 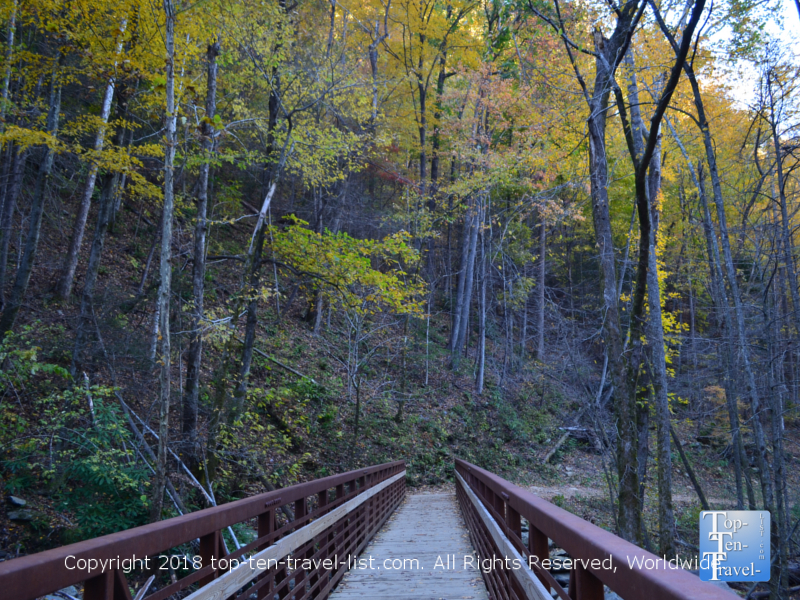 You will see many families, casual hikers, and dog walkers out enjoying the beautiful brisk fall weather. 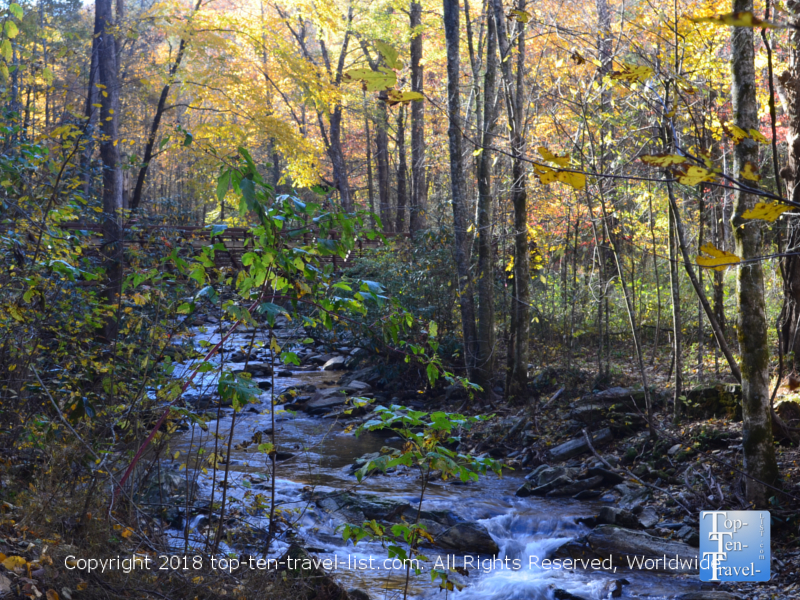 Beautiful views of the Catawba river, small streams and waterfalls, and nice woodsy views will keep your eyes occupied while awaiting the final stunning ending viewpoint. 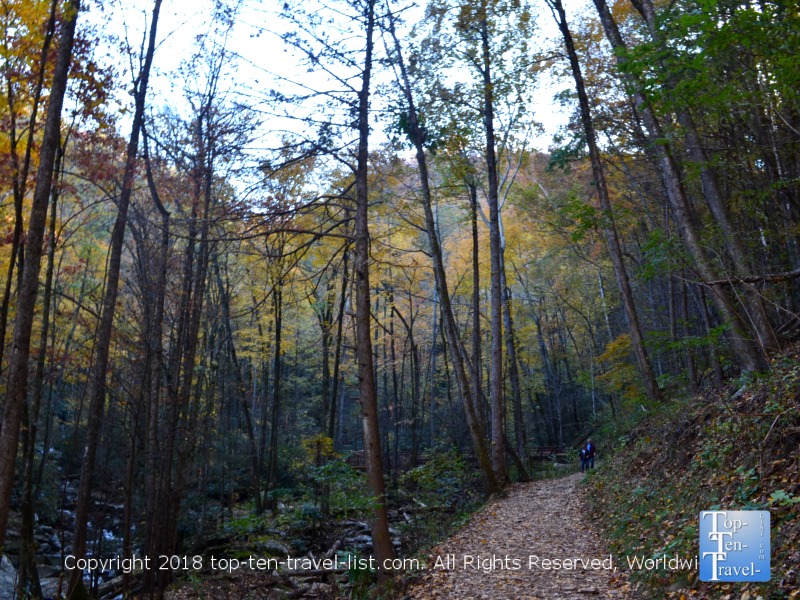 Despite the heavy traffic this trail sees, it’s still easy to get lost in the beautiful natural surroundings as this section of the Pisgah Forest feels quite isolated. 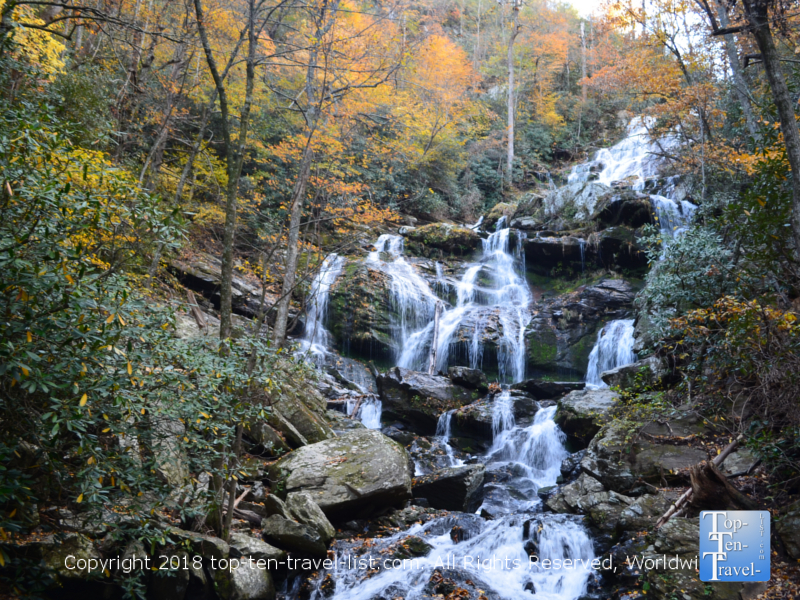 As of right now there is no easily accessible trail to view the 50 foot tall, free falling Upper Catawba falls, although efforts are currently under way to create a safe trail. 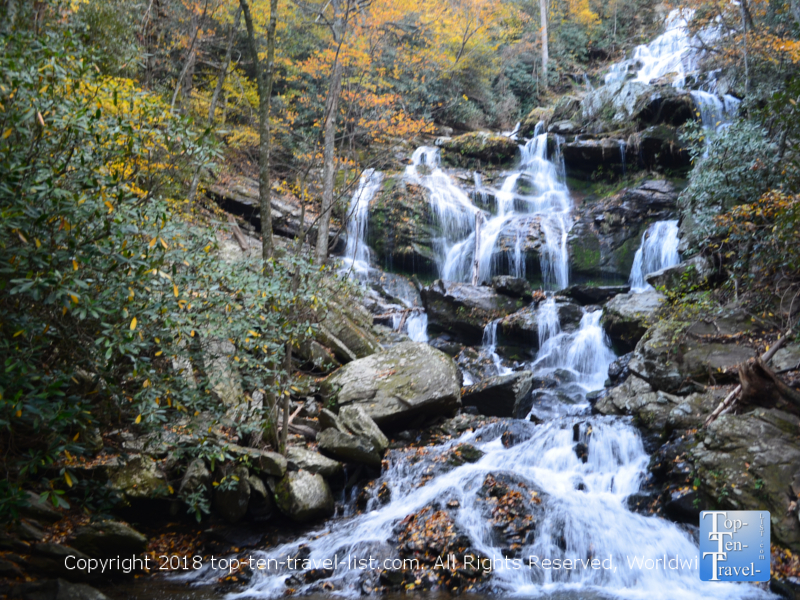 As it now stands, the 1/2 mile strenuous climb to the Upper Falls is considered very risky for those not skilled at climbing rocks and navigating mountainous terrain. Numerous hikers have died attempting to make their way up the treacherous non-maintained trail. As the views are quite outstanding from the Lower Falls, with the added bonus of a nice flat area for observing and taking photos, it’s best to simply enjoy these views for now until a safer trail to the Upper Falls is in place. Plan about an hour and a half for the round-trip hike, plus extra time for taking photos. Arrive early in the morning, preferably during the week if you want to enjoy crowd free photo opportunities. A tripod is a must to get great smooth water photos. Early in the morning or at dusk is the best time for waterfall photography. Overcast days are always great. Bring with a waterbottle and a few snacks. 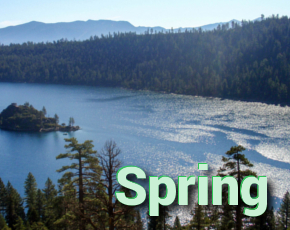 Wear hiking shoes and proper workout gear. Crossing the rocks across the creek can be a bit slippery, so shoes with great traction are a must. Also, be prepared for lots of mud after a rainstorm. Eat breakfast in Asheville before your hike. The drive, combined with an hour and a half hike, can add up to lots of time and there really are not a lot of restaurants in the area. The Corner Kitchen is an excellent local choice in Asheville. The best time to view a waterfall is after a heavy rainstorm. 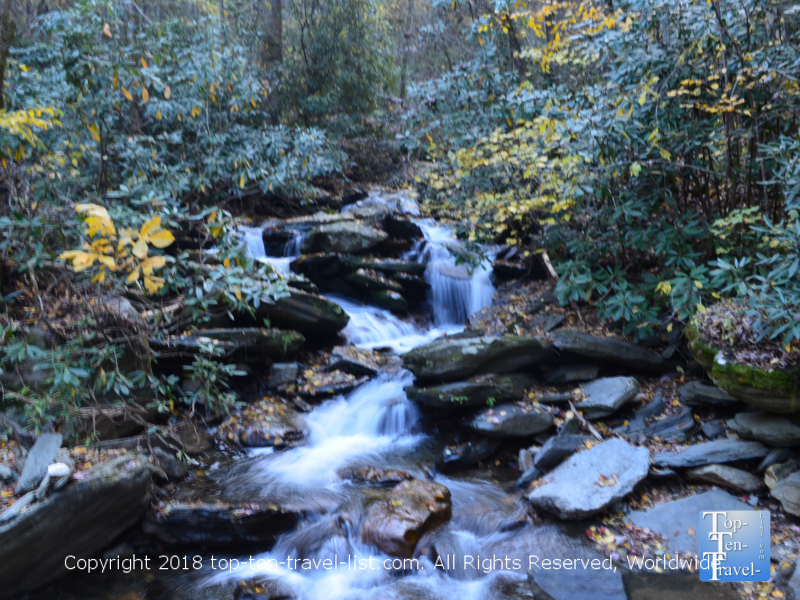 September-November is generally the best time, both weather-wise and in terms of water flow, to check out any Westsern North Carolina waterfalls. Winter also offers a different, yet quite mesmerizing frozen view of the falls. 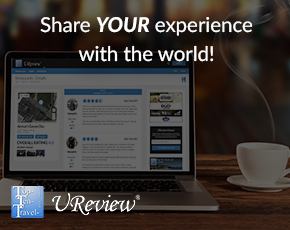 The trailhead is located at: 3074 Catawba River Rd, Old Fort, NC 28762. Plan about a half hour of driving time if coming from Asheville. Fortunately, there is a large parking lot here compared to many nearby trails where you have to park on the road. It’s free of charge too! Public restrooms are available. No drinking water, so please bring your own water bottles!